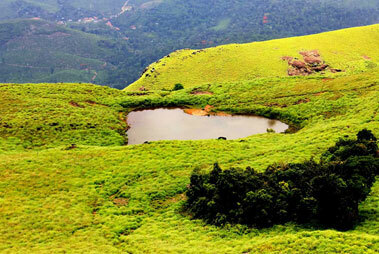 Nestled between the Western Ghats, the hill town of Wayanad is also known as the ‘Green Paradise’, because bordering with greener portions of the south Indian state of Kerala. 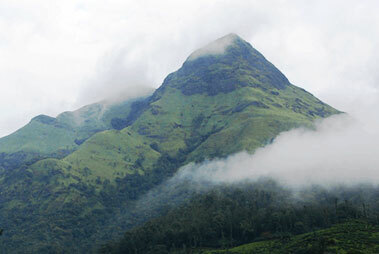 Wayanad derives its name from Vayal Nadu, representing Vayal - paddy fields and Nadu - the land, making it a land of paddy fields. The tranquil natural beauty of this place comprises of a fog- clad hills, intense forests and verdant green agricultural fields. 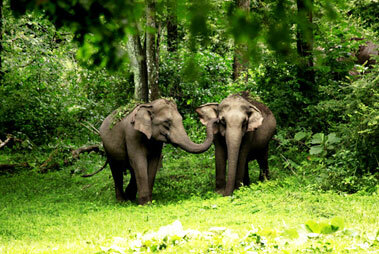 Wayanad is also well-known exotic animal species and a vast variety of flora as well. 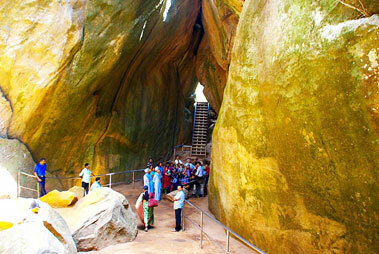 This place is also quite popular for housing the largest tribal population of the state. 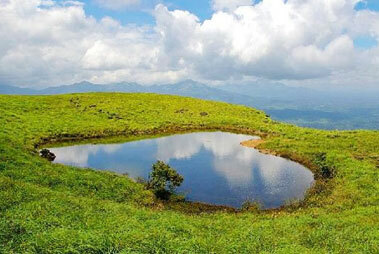 The encircling Western Ghats Mountains offer Wayanad a magical look and an impressive hilly area. 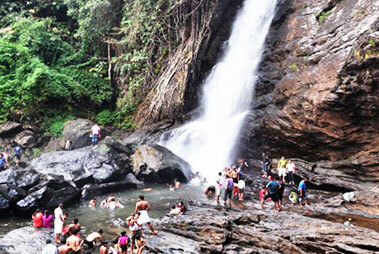 The place is also quite popular for plantations of vanilla, tea, coffee, pepper and cardamom, which are also exported to the international markets. 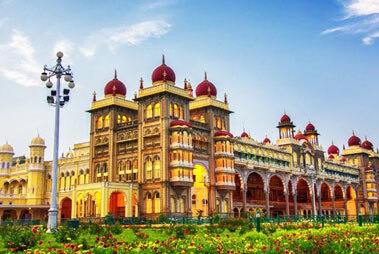 The round the year pleasurable climate and the enchanting beauty are two of its major highlights along with dense wilderness, tourist attractions, rich history and culture. Karipur international airport in Kozhikode, around 100 kms from the city of Wayanad is the nearest airport. This airport is well-connected to a number of cities in India such as Delhi, Mumbai and Chennai as well as outside India including Oman, Quatar, Kuwait and Saudi. 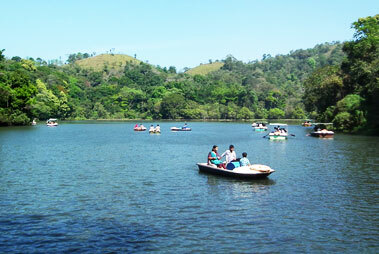 Once at the airport, you can hire a taxi to go to Wayanad. 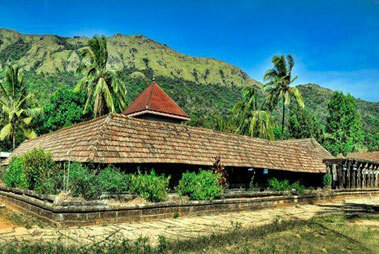 Kozhikode railway station, is the nearest railway station to Wayanad that is located at a distance of 110 km. This station is well connected to all the important cities in India such as Trivandrum, Kochi, Chennai and Bangalore through regular direct train services. 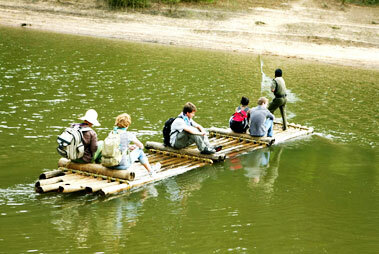 Once you are at the railway station, you can hire a taxi to go to Wayanad that may cost somewhere INR 2,000. 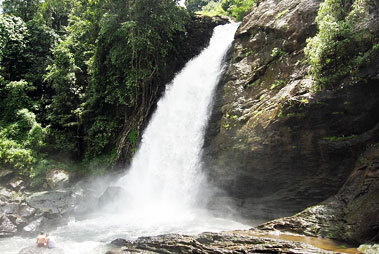 Wayanad is well-connected with all the major nearby cities like Trivandrum, Mangalore and Kochi through KSRTC buses. Deluxe bus service is also available from Thiruvananthapuram, Bangalore and Chennai up to Kozhikode.